For those of you following the blog, I am asking for a little patience. We are in the process of moving and life is more than hectic right now, please forgive the short post, or any delay that may occur with next week’s post. Once we get settled into our temporary housing, (we will be moving again in 3 months), I have lots of wonderful posts and additions to the blog that I am really excited about! Okay, now that I got that out of the way, I want to share a new recipe I tried and adapted for our family. As I have mentioned previously, I have been having some difficulty with my now 1 year old’s (Ahh, I can’t believe he’s one!) eating. Although, I haven’t had to deal with concerns about Isaac’s weight gain, it has been very stressful for me as a mom. I have had to give myself little occupational therapy pep talks every day. Things like, “You can’t feed him pizza every night for dinner.” I am very grateful and pleased to say that Isaac’s eating has been steadily improving. Not to keep harping on it, but the Basic Strategies I lay out really are my guide and what I kept relying on with Isaac on a daily basis. 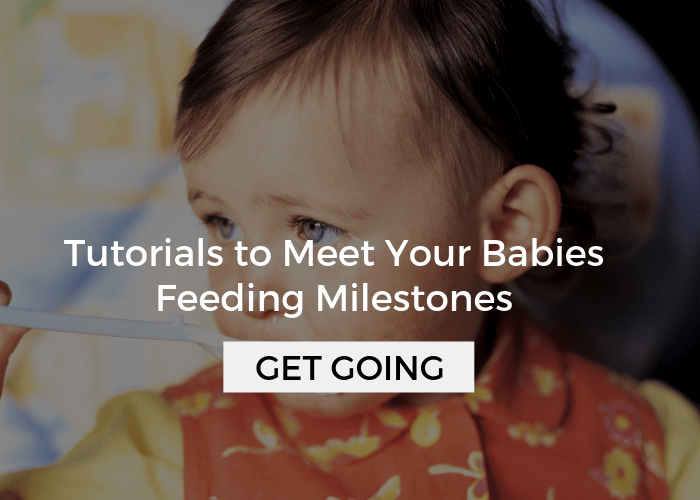 When I was at my wits end about a week or two ago, I knew I had to sit down and do a meal plan for the the whole family that would challenge Isaac just enough, but not too much that he would refuse to eat. 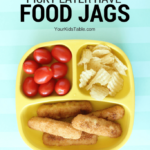 I love to do meal plans, but with the all the chaos of moving, it just hasn’t been happening a lot lately. I finally got it together but was nervous about one dinner in particular — Asian night. I had planned on making egg rolls (store-bought), brown rice, and shrimp stir-fry. 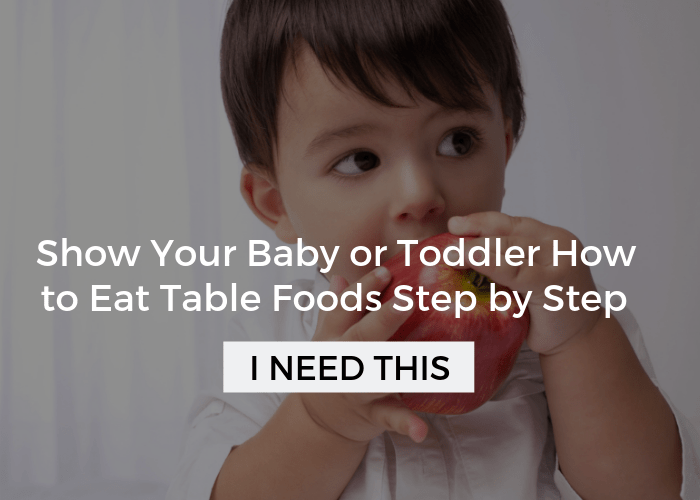 There wasn’t any preferred food in this meal for Isaac and I wasn’t sure how to incorporate one, especially since he only had a few foods I would consider preferred. Then it dawned on me to make a sauce, separately. I wasn’t sure if he would respond better to the dry rice or a wet texture. Isaac likes a lot of flavor and peanut butter (see my note below on feeding peanut butter to kids under 2) so I thought I would try an Asian peanut sauce, problem is they are virtually all spicy, really spicy. I adapted a recipe I found on Good Earth Peanuts. This recipe is extremely forgiving, so feel free to experiment and use what you have on hand. Seriously, this is so easy and tasty. As you may have realized, I am not providing you with sophisticated gourmet recipes (I wish I had time for those). The recipes I share on this blog are easy to put together and hopefully get you thinking a little out of the box when it comes to what you are having for dinner. 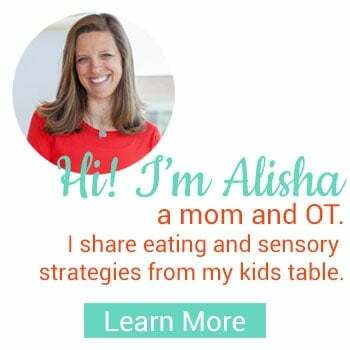 I want to inspire you to try something new or different with your kids! 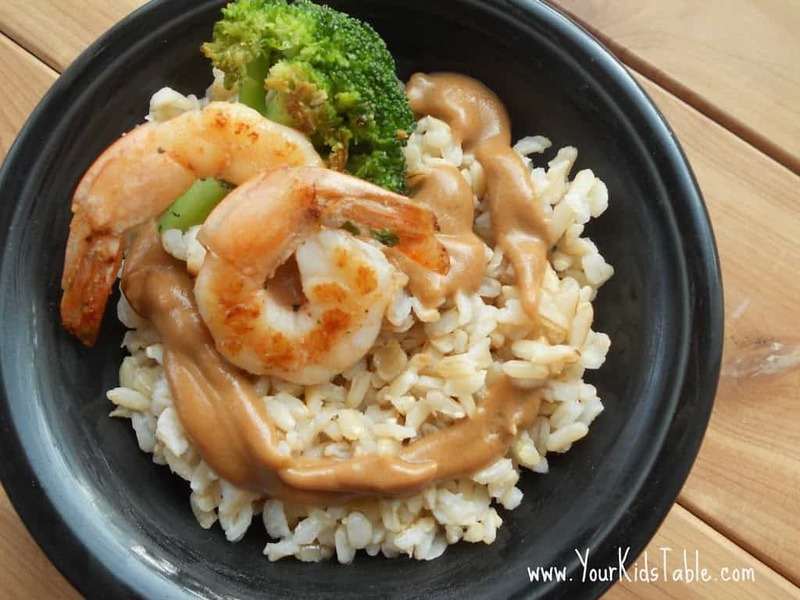 As for our dinner, Isaac devoured the sauce mixed in with his brown rice, and even ate some shrimp. It was a good night for him (and me too)! I do have to admit, Sam struggled through this dinner and didn’t care for the peanut sauce very much, despite his love of peanut butter. He ate enough though, with a lot of encouragement. You never know how it’s going to go, until you try! I know people might question me on giving Isaac peanut butter before the age of 2. In a nutshell, (sorry, can’t pass up the pun) I have given peanut butter to my boys before the age of 1 because we don’t have a family history of food allergies. I introduced it slowly and am careful to how thick it is when they are young because it can be a choking hazard. 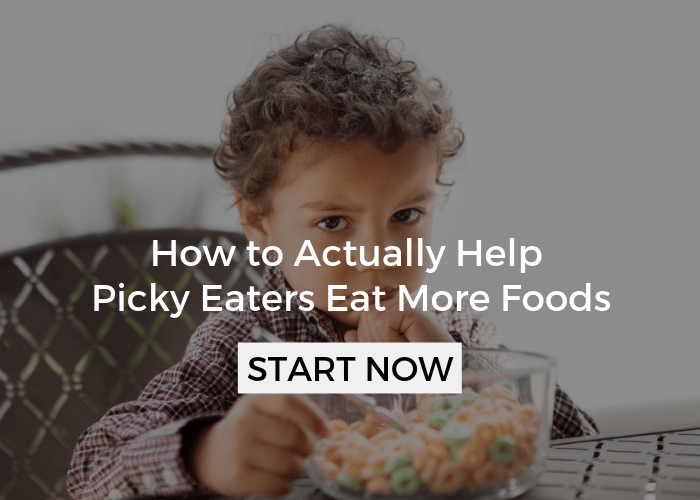 Some research shows that there is no evidence of reduced risk to allergies by waiting to introduce foods when a child is older. Of course, you should always discuss these concerns and any questions you may have with your child’s doctor. Whisk all ingredients together and heat slowly over low heat. Stir frequently. Add more water or vinegar if you like a thinner consistency. If you use a sugar free peanut butter, you may want to add 1-2 tbsp of brown sugar. 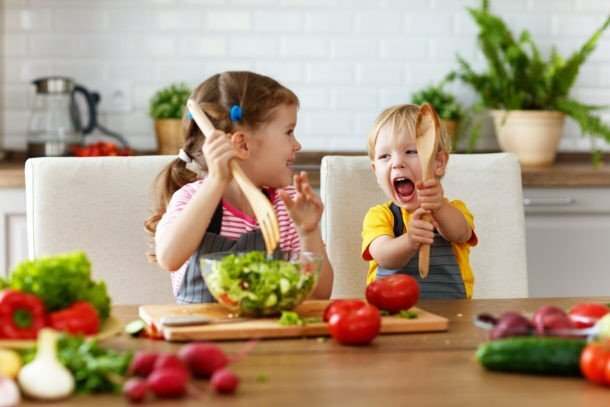 If you are new to meal planning or looking for more inspiration Modern Parents Messy Kids has a whole series dedicated to the ins and outs of planning ahead. 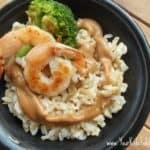 What do you think, going to give Asian Peanut Sauce a try? Follow me on Facebook so you can keep track of other yummy recipes I share on my page! Absolutely- that should work fine! Let me know how it turns out… enjoy! How do you think a mixture of lemon juice with a little apple juice concentrate would do as a substitute for the vinegar? We don’t use any sort of vinegar in our cooking. 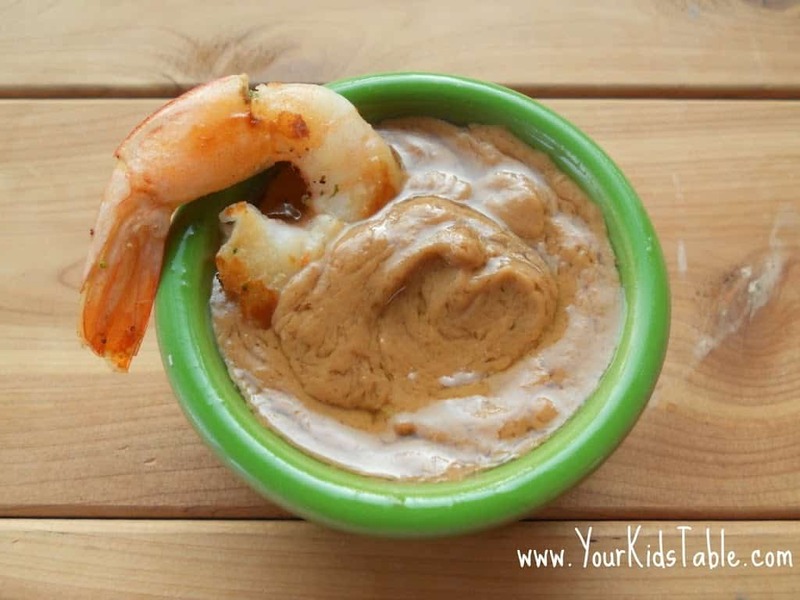 I tried this tonight, since one of my 4 year old’s favorite foods is peanut butter (on a spoon.) 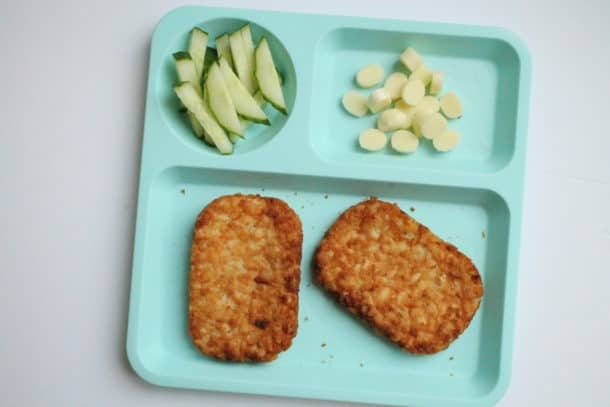 He helped me make it (he LOVES to cook) and I really thought it was going to be a big hit, but he wouldn’t even try it. I ate it on a spoon, on an apple, and on noodles (another of his favorite foods) but he wouldn’t touch it. He did smell it, though, and ended up eating regular peanut butter on apples, which I *think* is an improvement from just plain, right? Anyway, any tips to actually get the new foods IN his mouth? He’s very stubborn about many things, not just food. Let me know how it is going or if I can be of any more help! 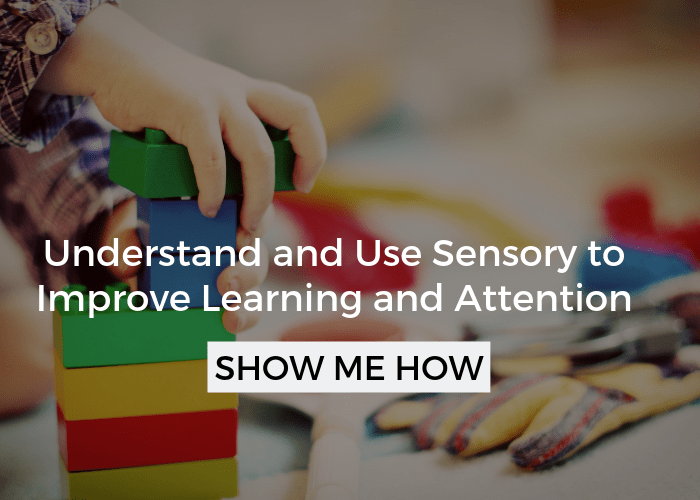 Great tip Julie, thanks for sharing! This is very similar to the recipe I use, but I always serve it with noodles. I’ll have to try it with rice; never thought of that! I don’t know if it makes any difference in prep time, but I mix all the ingredients (just kind of mash them up) and then add the water that’s been brought to a boil in the microwave. It saves me from having to light a burner with a two year old helping me in the kitchen. This looks great Alisha! I bet Max and I would both like it!! Thanks for the idea!